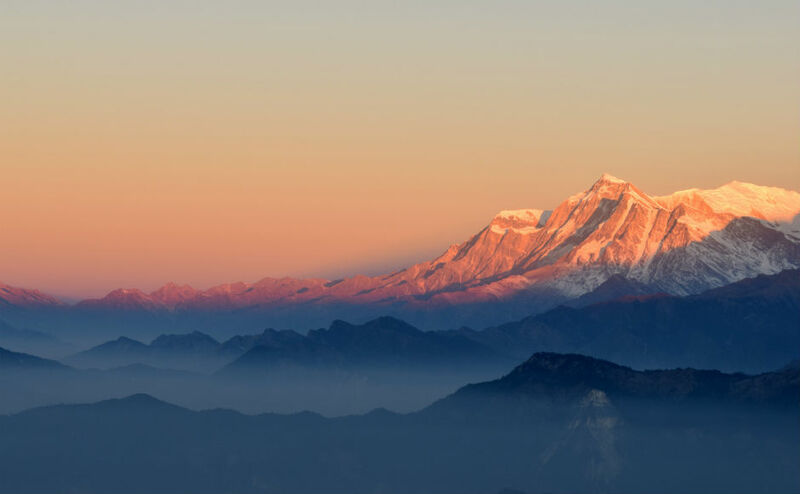 A mountaineer who was feared lost in the Himalayas before dramatically being found by a drone will give a talk at Aboyne-Dinnet Church on Sunday. 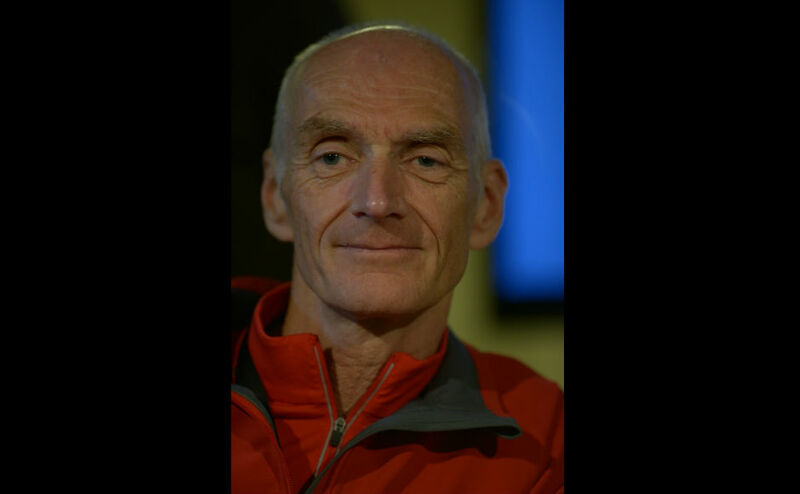 Rick Allen, originally from Aberdeenshire, was thought to have perished after failing to return from a solo ascent of Broad Peak. The committed Christian was climbing to the summit of the mountain, which is over 8,000m high, and neighbours K2 near the Pakistan/China border, when he fell. An alarm was raised at basecamp, and against the odds, one of the cooks thought he could see Mr Allen's backpack on the mountainside. Two Polish climbers were able to use their drone to find him and guide rescuers to the scene. Speaking in an interview with the BBC, Mr Allen said he was "delighted" when he was rescued. He joked that normally if he'd seen a drone he would have felt it was "interfering with his wilderness experience." Mr Allen said: "They identified that I was alive and moving. "So it was very encouraging…I believed they knew at that point I was alive. Alongside his climbing partner Sandy Allan, Mr Allen has completed challenges all across the world. 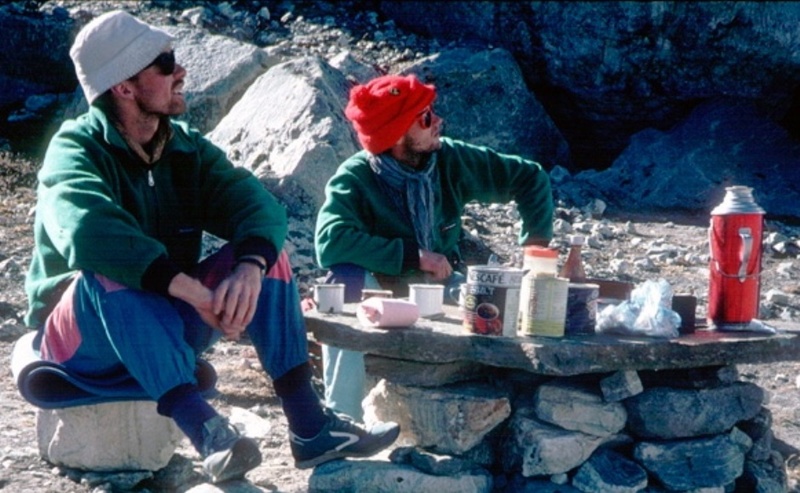 The duo were the first to ascend Naga Parbat via the Mazeno Ridge, which is also in the Himalayas. The talk is part of the Aboyne and Deeside Festival, which begins on Saturday 28 July and will run until Sunday 19 July. Rev Frank Ribbons, minister at Aboyne-Dinnet Church said: "We are really glad that Rick survived his recent ordeal with no more than a few bruises and some slight frostbite. 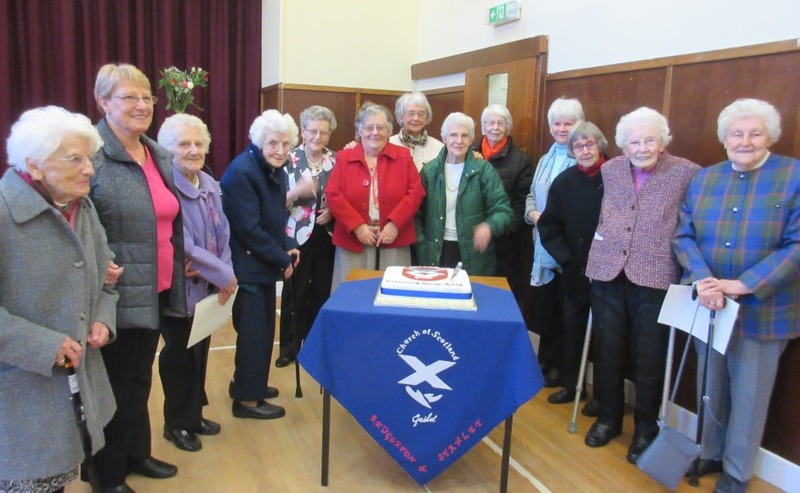 "I know he is looking forward to being with us in Aboyne and sharing something of his faith story in the morning and then in the evening, more about his mountaineering." The talk will take place at Aboyne-Dinnet Church at 7pm on Sunday 29th July. Mr Allen will also discuss his faith during Sunday's service at Aboyne-Dinnet Church at 11am.